Safety stock is important for all commerce businesses — regardless of whether they’re following an inventory Min/Max calculation methodology, or whether they’re dealing with cyclical and seasonal customer demand patterns. In fact, maintaining safety stock is an essential part of capturing opportunistic sales, retaining business and making customers happy. 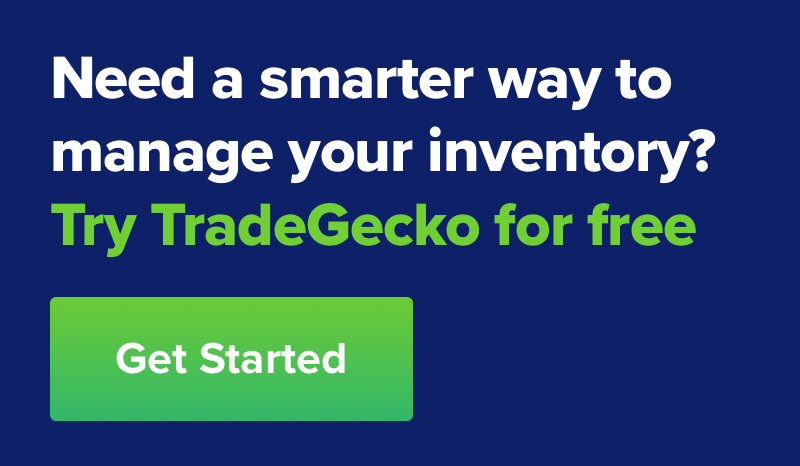 Managing stock couldn't be easier with TradeGecko's inventory and order management system! Some businesses measure their excellence in customer service by their ability to maintain their safety stock levels. The goal here is to never encounter lost sales due to inventory stock outs. Customer service levels are then measured according to the number of successful orders shipped to customers. 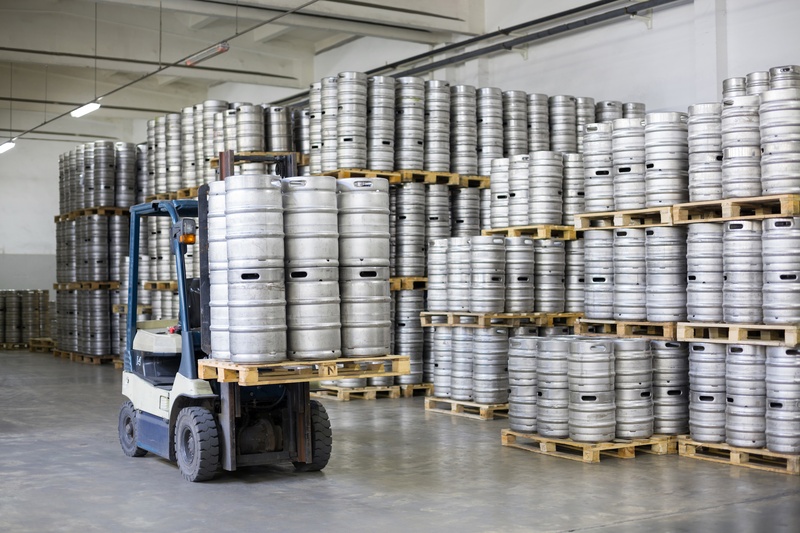 For these businesses, maintaining safety stock levels is pivotal to this success and a vital aspect of retaining market share. How can you determine the safety stock levels for your business? When considering your company’s safety stock, think of how much product must be retained within your inventory in order to never miss a sale. If you allow your inventory to run to zero before securing your next shipment, your company will lose business. To avoid running out of stock wherever possible, your safety stock level must be high enough to cover your vendor’s transit time on new shipments. This transit time is the most important portion of your inventory replenishment time and is critical, so be sure to calculate safety with this shipment time in mind. Safety stock doesn’t just cover the transit time on shipments from your vendor. It also means accounting for your customers’ average consumption during that period. As important as it is to cover your vendor’s delivery times, and account for daily customer consumption, you must also recognize that holding too much inventory will reduce your company’s gross profit. Therefore, your safety stock level must be high enough to cover your vendor’s delivery times, sufficient enough to cover your customers’ demand, but not so high that your business loses money because of high carrying costs. This is where your inventory min max calculation comes in: determining the level that triggers a reorder, and also the maximum order that you should make. The inventory must incorporate the vendor’s lead time on delivery. Let’s assume Company A has a vendor with a standard transit time of 10 business days. These 10 days would be the time it takes the vendor to deliver product. In this case, Company A would need to account for the 10 business days when calculating their safety stock. For example, Company A currently sells an average 440 units a month. However, it’s wrong to assume that it’s 440 units divided by 30 or 31 days. Instead, Company A must define the number of actual buying days in the month in order to forecast demand. While most software programs will account for this, it’s possible some businesses may have to do this manually. In this case, we’ll assume there are 4 full weeks plus 2 remaining days at the end of the month. Hence, the number of buying days is 22 and the average daily consumption is 440 units divided by 22 buying days, or 20 units sold each day. There is no silver bullet when it comes to determining safety stock, but there are formulas that you can use to help you figure out the right amount to keep on hand. To help you get started on determining your safety stock levels, the 50% rule is a generally accepted starting point that businesses use. To continue our example, the vendor’s delivery time averages 10 business days and Company A’s daily sales average 20 units. Therefore, if Company A was to cover its entire transit time, it would set its safety stock at 200 units. However, Company A also knows that its inventory carrying costs would be somewhat high at this quantity. 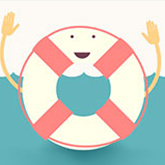 Therefore, applying the 50% rule of safety stock means Company A could set its safety stock at 100 units. This should allow it to meet the average customer demand for 5 business days. Up to this point we’ve only determined Company A’s safety stock level. With this final step we’ll determine Company A’s reorder point. Going back to our vendor’s delivery time of 10 days, it makes sense to set Company A’s reorder point to cover this delivery time. Therefore, we would set the reorder point at around 200 units. Once their inventory approaches 200 units, Company A would place another order with its vendor. Those 200 units that remain should cover consumption for the duration of the next shipment. There is a difference between safety stock level and reorder point. Some businesses make the mistake of waiting until inventory is reduced to their safety stock level before making a new purchase order. When you’re thinking of your business’s safety stock, think of it as a backup or protection against stock outs. Meanwhile, the reorder point is the mechanism that triggers your business’s next purchase. Ultimately, safety stock is for protecting your business against variability in demand and lead time. Otherwise, your company may encounter a situation due to either lead time delay or increased demand, which causes inventory to be unavailable for several days. In our example, this would mean not having inventory for 5 or more customer buying days. This would not only result in lost sales and lost gross profit, but could lead to losing market share to competitors if customers can’t buy what they’re looking for. Traditionally, complex product ranges, multiple sales channels, and external factors like seasonality have made it difficult for businesses to accurately forecast demand without having to constantly update spreadsheets and trawl through volumes of historical data. With limited forecasting capacity, many businesses fall back on safety stock as a means of mitigating the risk of stock outs and ultimately ensuring customers get their products on time. But with additional stock comes additional inventory holding costs, and that’s an added burden on cash flow most business would prefer to avoid. The good news is that, today, real-time automated demand forecasting is available to businesses of all sizes thanks to intelligent order management systems. 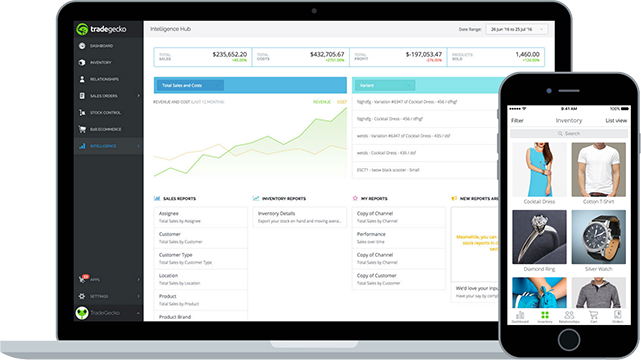 TradeGecko’s demand forecasting functionality, for example, uses key sales and inventory data to identify patterns and pull out insights about future demand by product, variant, warehouse location, etc. With these insights, businesses can more confidently plan for the future – and that includes knowing when and where to hold stock without needing as much of a buffer, i.e. safety stock. Of course, unexpected fluctuations in demand can and do happen, so safety stock will always have merit. But with the advanced forecasting capabilities now offered by smart inventory management systems, it’s possible to maintain lean warehousing practices without the worry of stock outs.